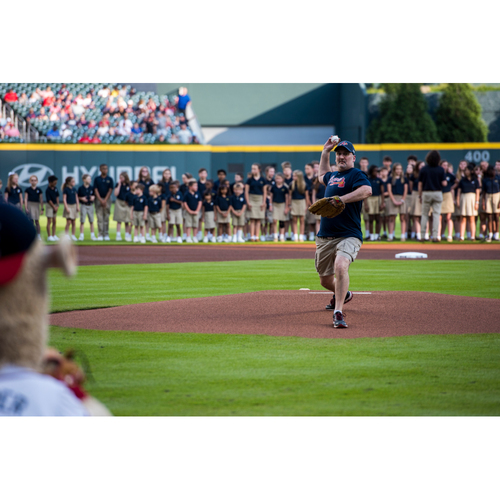 Bid on the opportunity to win four (4) tickets and put your skills to the mound to throw out the ceremonial first pitch at the MARCH 26th Braves game as they take on the Cincinnati Reds. First Pitch is at 1:10 PM EST. Please Note: Winner MUST BE Available to Use this opportunity on March 26th ONLY. No Exceptions. There will not be an opportunity to make-up this experience during the 2019 season.